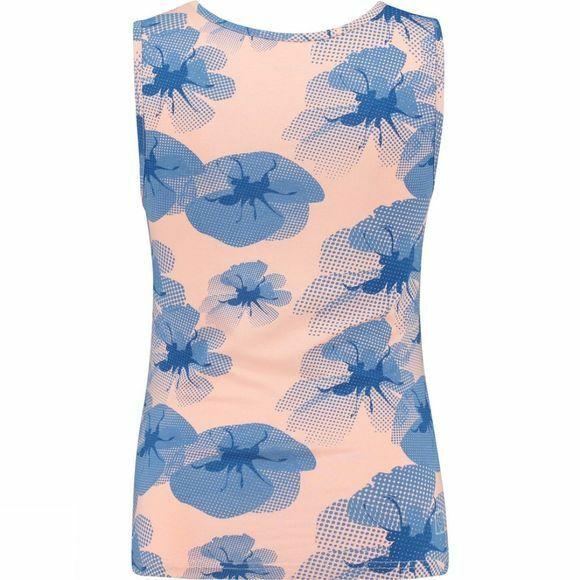 The Women's Zambesi Vest from Ayacucho is a beautiful summer top. 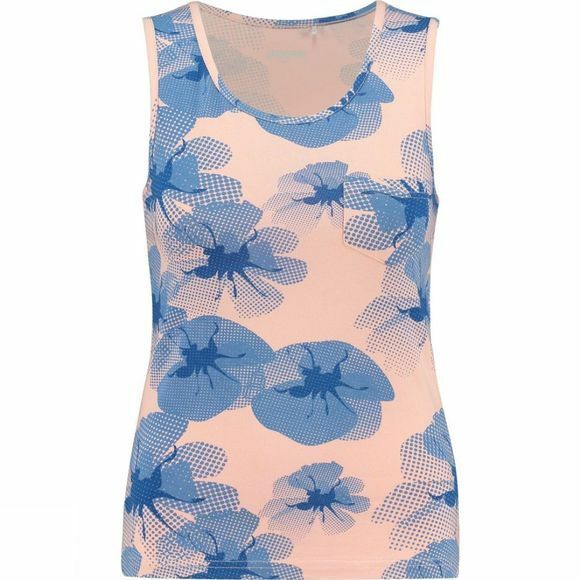 Sleeveless, with a wide, round neck for optimum cooling on warm days. A small chest pocket adds a stylish touch to this top, which features a subtle print. The fabric feels wonderfully soft. Trek through the Indonesian jungle or watch the animals on the African plains in the Zambesi top. You’ll have fewer problems with disease-carrying mosquitoes thanks to the insect-repellent treatment the fabric has undergone. You’ll only need to apply lotion to the areas where your skin is bare. Harmful UV radiation can't reach your covered skin either, thanks to the shirt’s UPF50 rating. The quick-drying effect of the special fabric, made partly from bamboo, helps to regulate your body temperature, protecting you from overheating. And you can wash this Ayacucho shirt and wear it again the very same day, ready for a new adventure.